WOW! THIS IS A SHARP FORD F-150 4X4. IT HAS AN AUTOMATIC TRANSMISSION AND A MOON ROOF. THIS TRUCK HAS BEEN TAKEN CARE OF. 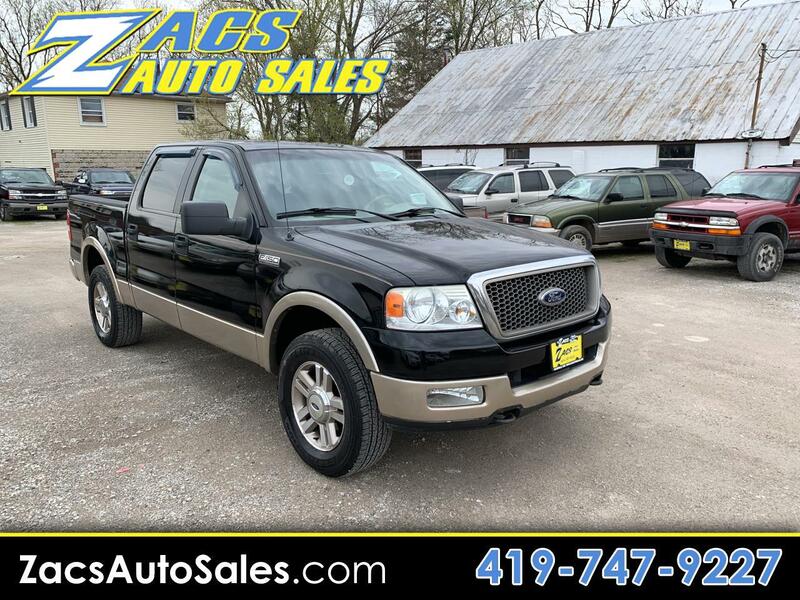 COME IN TO ZACS AUTO SALES AND CHECK OUT OUT THIS GREAT LOOKING AND DRIVING FORD TODAY!